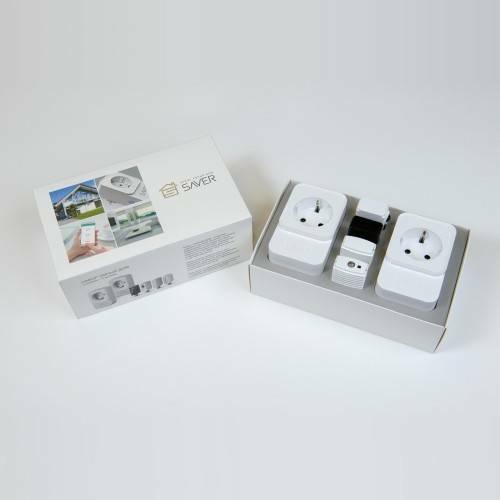 The “Smart Home” set allows you to control the household appliances via the IR or RF plug-in, monitor the temperature, humidity, and illumination level in your home, and receive messages from the door sensor. 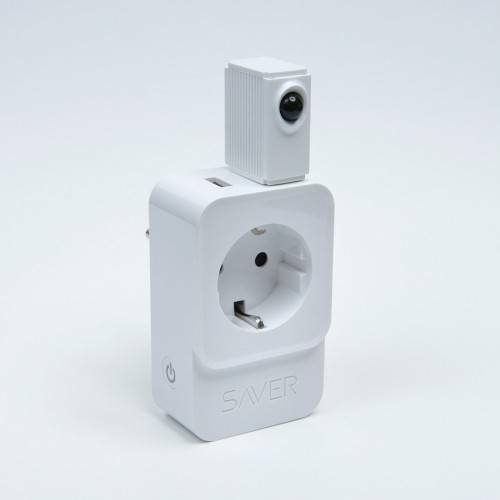 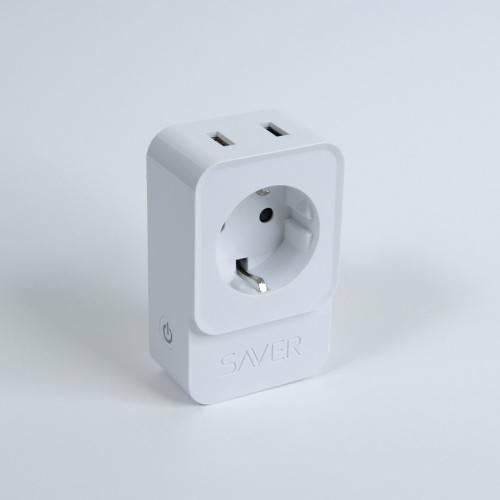 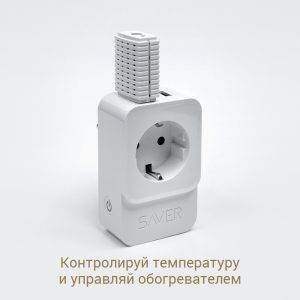 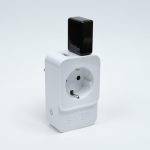 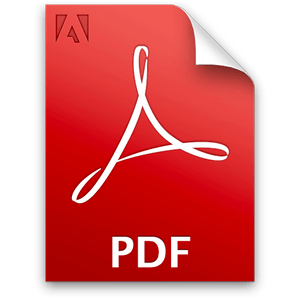 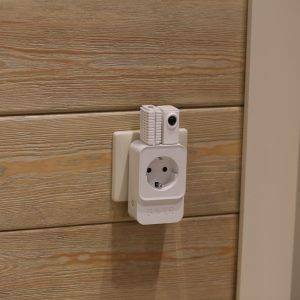 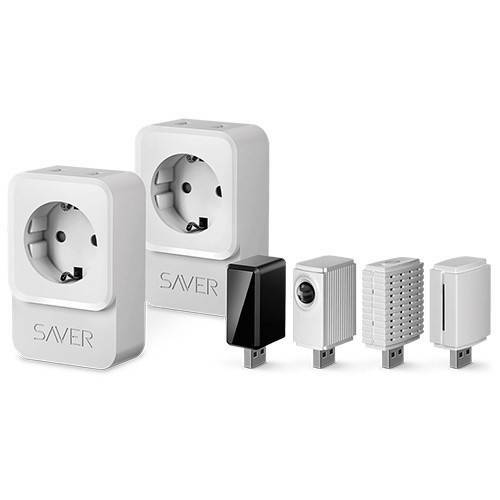 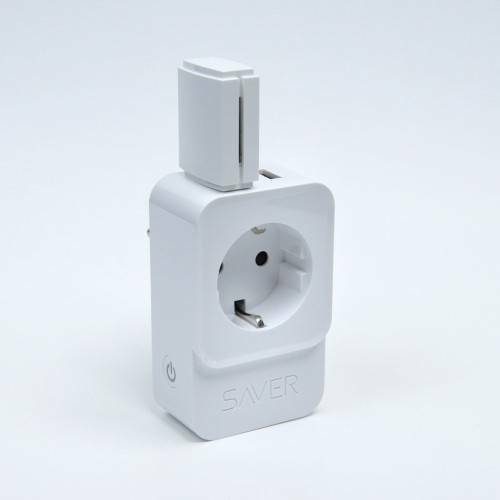 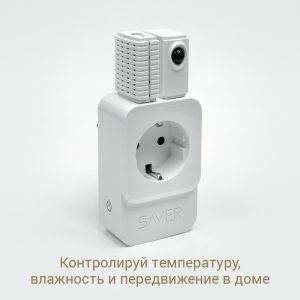 The smart plug is designed for remote turning on/off and overvoltage protection of the appliances, mains voltage measurement, and Wi-Fi signal enhancement. 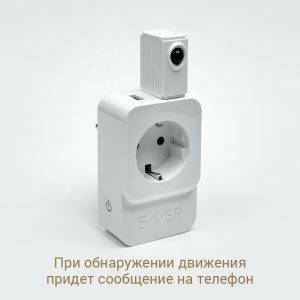 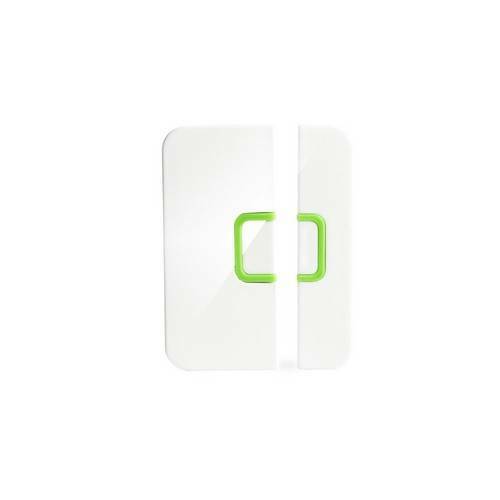 The monitoring and control are performed via Smart Saver app for iOS and Android smartphones.